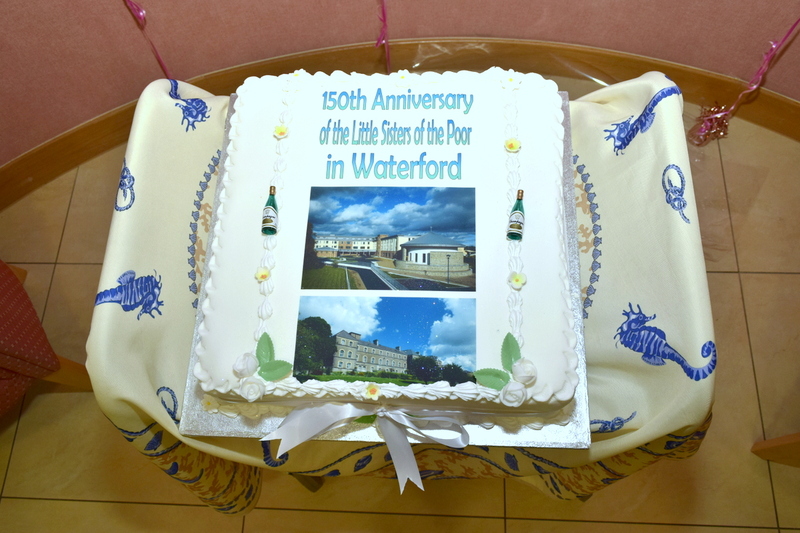 The Little Sisters arrived in Waterford way back in 1868.It was the first foundation in Ireland. With gratitude they have been celebrating this anniversary throughout the year. chose the hymns, rehearsed together, provided the music and sang the hymns for Mass. Father Raymond Dempsey the school chaplain was chief celebrant, with Father Cyprian chaplain to the Home and Father Ignatius resident priest. Mr John Hurley and Mr Bill Murphy proclaimed the readings. 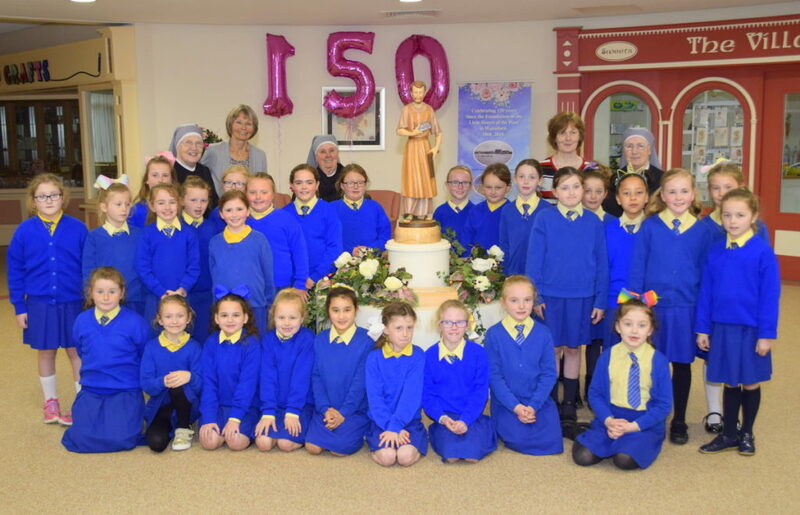 The Abbot of Mount Melleray came for the celebration as did our bishop and several other priests. Thanks to all our staff for participating with us.